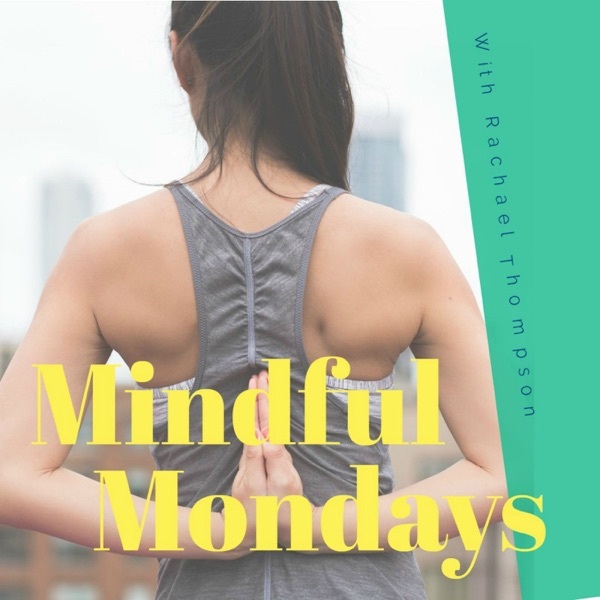 This is an introductory episode explaining what you can expect from the Mindful Mondays Podcast. Listen to learn if this podcast is right for you and how it can help make your weeks a little more mindful. Disclaimer: All information and activities in this podcast are suggestive and intended to provide guidance only and will not lead to any guaranteed result. IIt is not intended to fix, cure or remedy any psychological, physical, emotional or cognitive related issue.